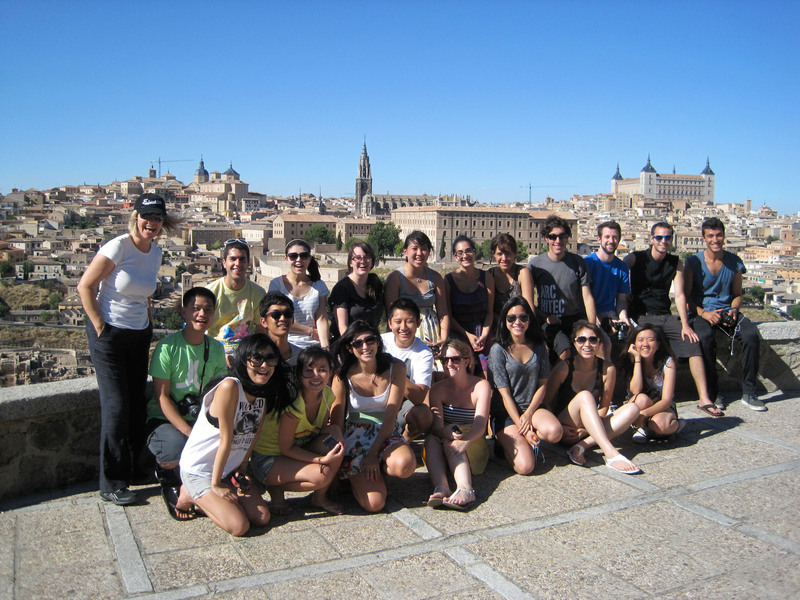 Here are some pics of the group from Sophia, one of our professors who took us on our field studies trip to Northern Spain and Madrid. 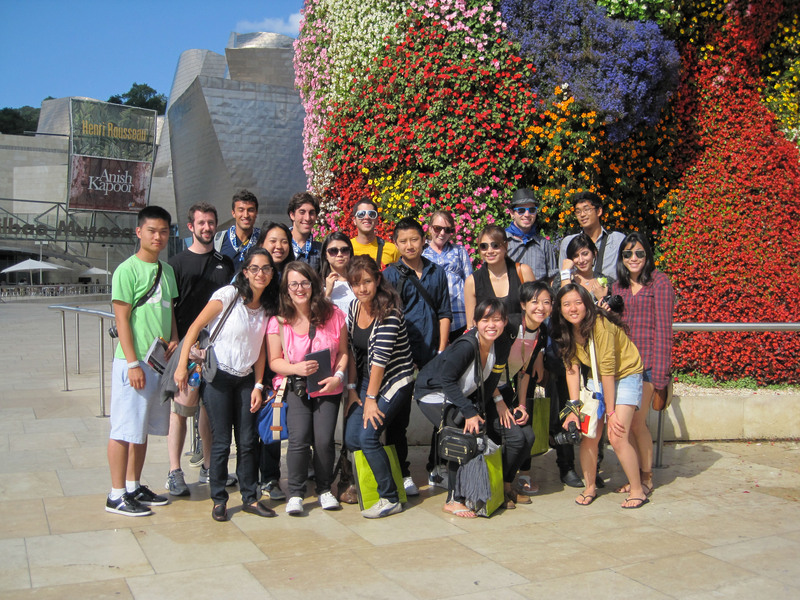 This entry was posted in Northern Spain / Madrid and tagged Bilbao, Frank Gehry, Guggeheim, Jean Nouvel, Toledo. Bookmark the permalink.